Edition 25: 20 January, 2008. Presentation of basic concepts using transparents. List of attachments to Model. 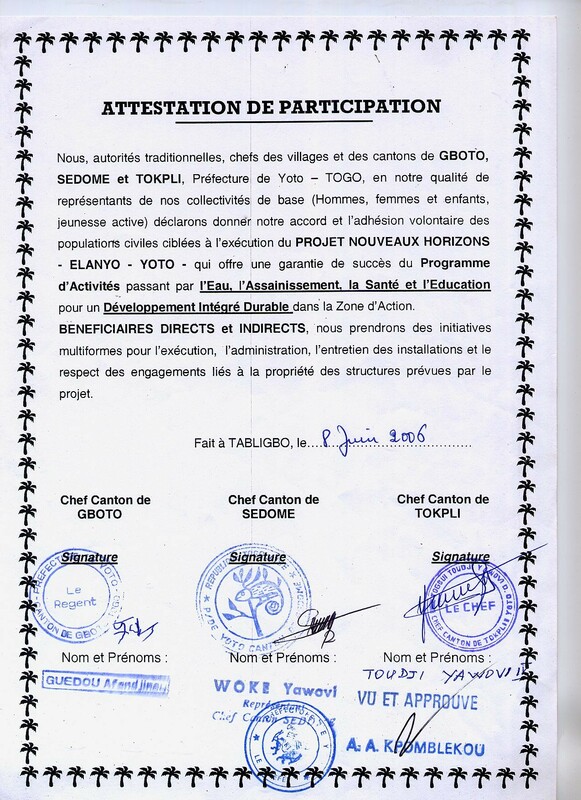 Declaration of participation by the local populations (example).